A sophisticated woody fragrance where patchouli and papyrus are blended to bring smokiness. The tobacco leaves and moss add depth and complexity while the incense and rosewood bring an elegant, ambery sillage. 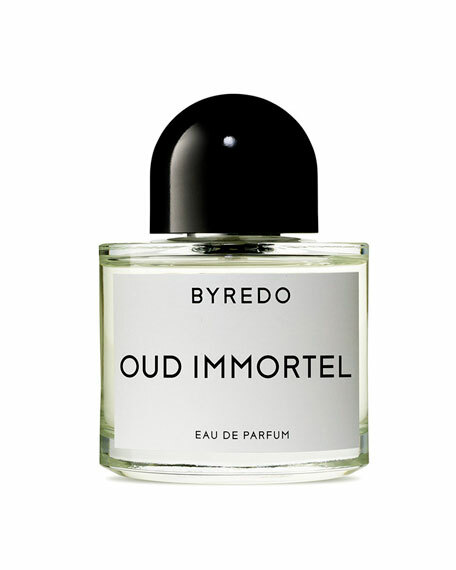 Both Accord Oud and Oud Immortel are created around Oud, a dark wood that holds a complex fragrance resembling few or no other natural ingredients.